The European Spallation Source is involved in a number of projects funded by both regional and national grants, and organises stakeholder and corporate events at home and abroad. 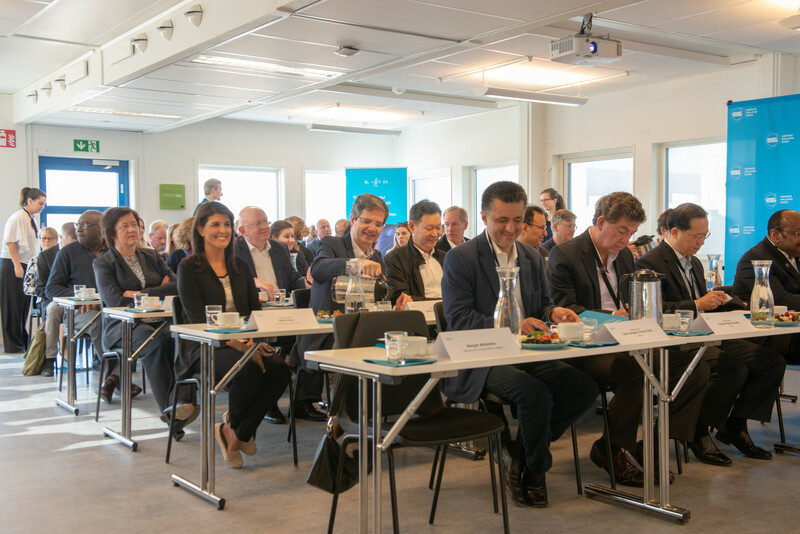 Through meetings, workshops, conferences and ceremonies to celebrate ESS milestones, we work to promote the scientific, research and In-Kind Contribution opportunities available – both locally and internationally. Find out more by visiting the pages below. The European Spallation Source is rapidly becoming the centre of gravity for the world’s next generation of neutron scientists. ESS maintains deep engagement with the global neutron science community while working to build regional capacity. Various initiatives and research programs already showcase the impact the facility is having on the broad spectrum of potential users across academia and industry. ESS continues to work with leading scientists and research organisations around the world while strengthening ties to host countries Sweden and Denmark. From its involvement and leadership in several European grant programmes, to its diverse outreach activities, to formalising global collaborations new and old, ESS is working to establish a strong strategic foundation for its future as a world-leading Big Science facility. The Ambassadors representing the 15 member countries of the United Nations Security Council visits ESS. 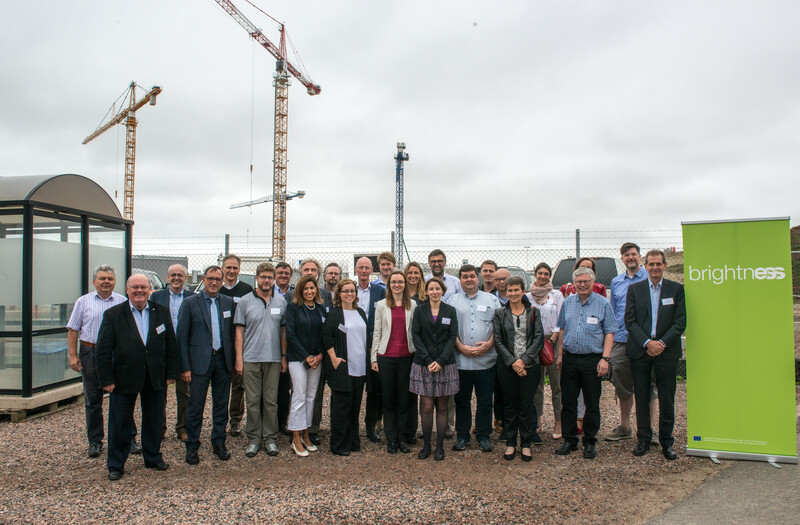 2017 BrightnESS General Assembly at the ESS construction site.